Customer service was great. I received the hair in 4 days. The hair is so soft and minimal shedding. The texture is exactly like the pictures. 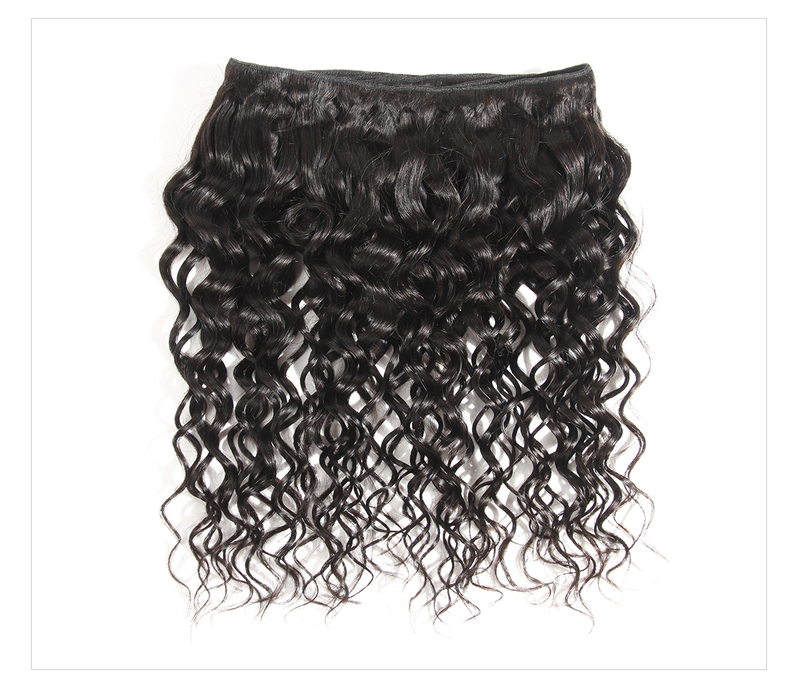 I ordered Peruvian water wave 18” frontal. 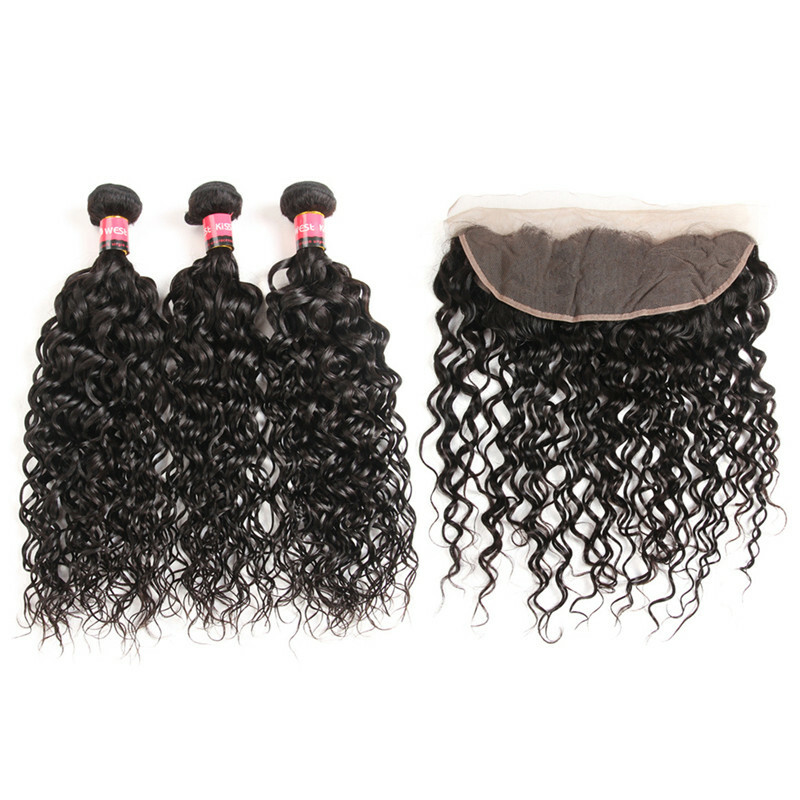 The bundles are 18”, 20”, 20”. 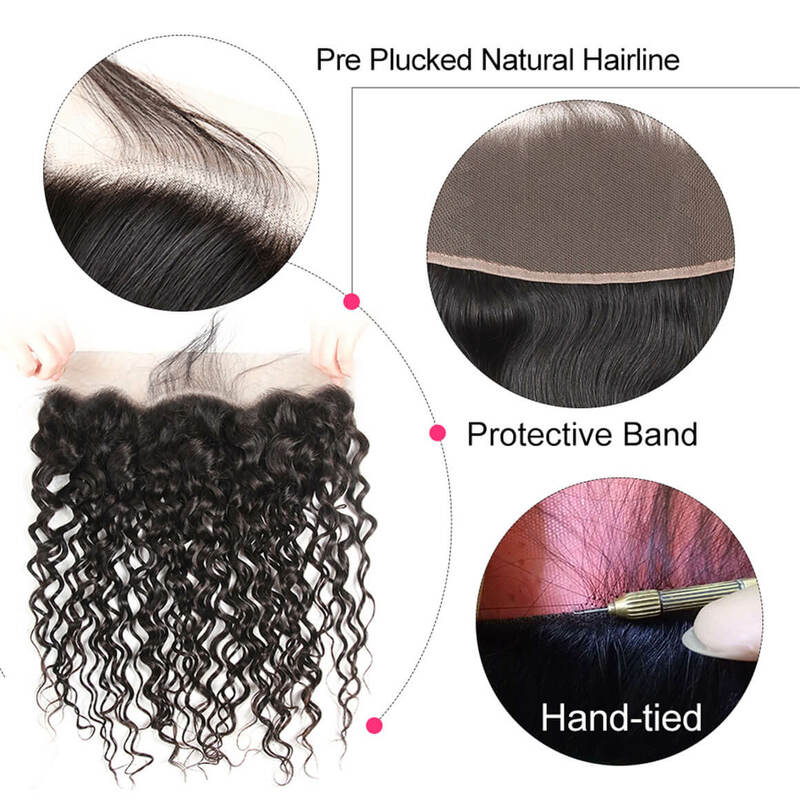 The frontal comes with baby hairs and preplucked. I will definitely be ordering again. I’ll update the review after installation. 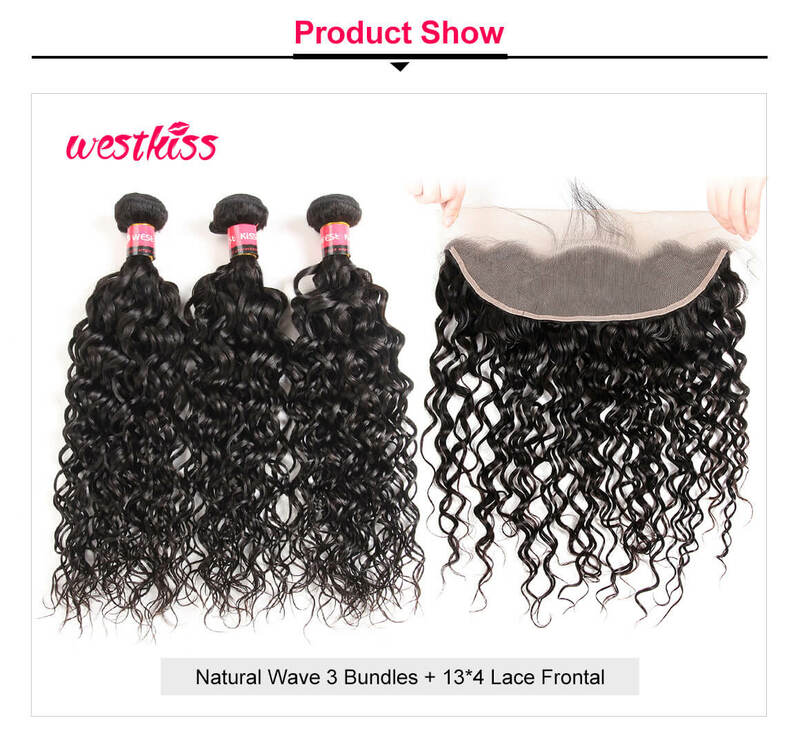 Hair is very soft, I made it into a wig with no problems. i love this hair it’s very soft . 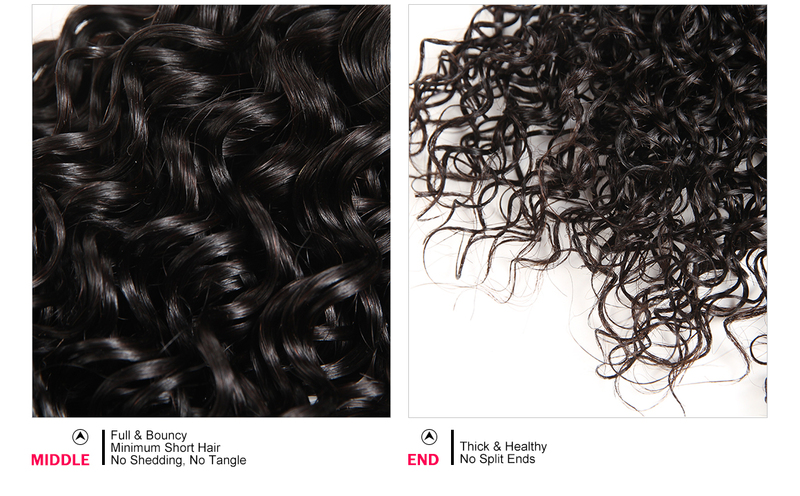 Minimum to no shedding . 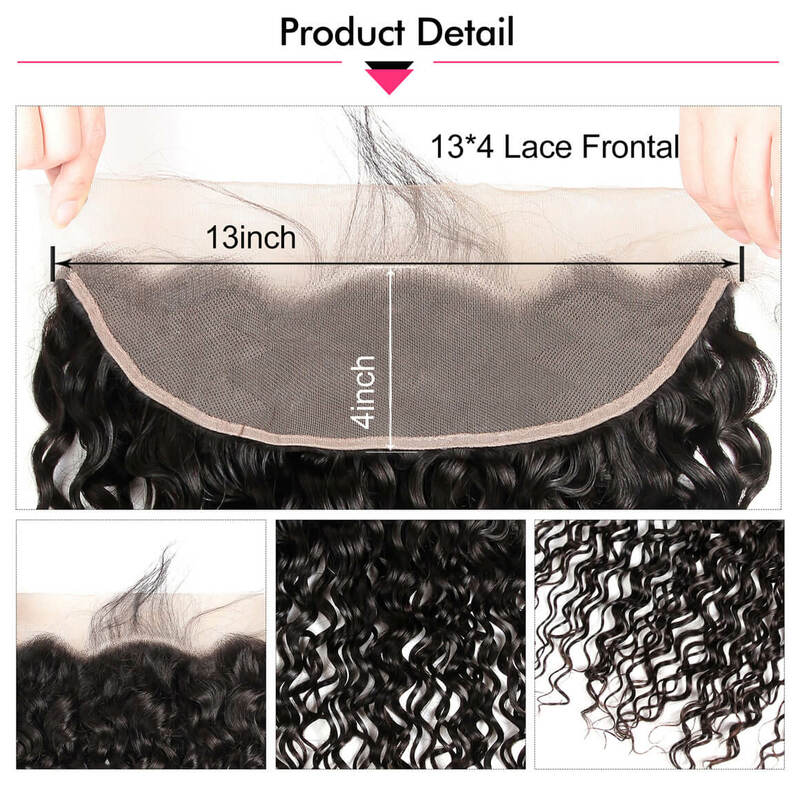 Shipping was very fast & vendor kept track of hair until i received it !!!! The hair is so beautiful, soft and thick just the way I like it. My hair came in 3 days.I love the hair. thanks again.